From 2009 to 2017, truck crash fatalities increased 41 percent. On March 11, 2015, on a clear and sunny day, Susan and Roger Bartholomay, headed to go shopping. They were traveling in the center lane of I-95 in Brevard County, Florida in heavy traffic when their car was involved in a collision with a tractor-trailer, which was traveling in the right lane. 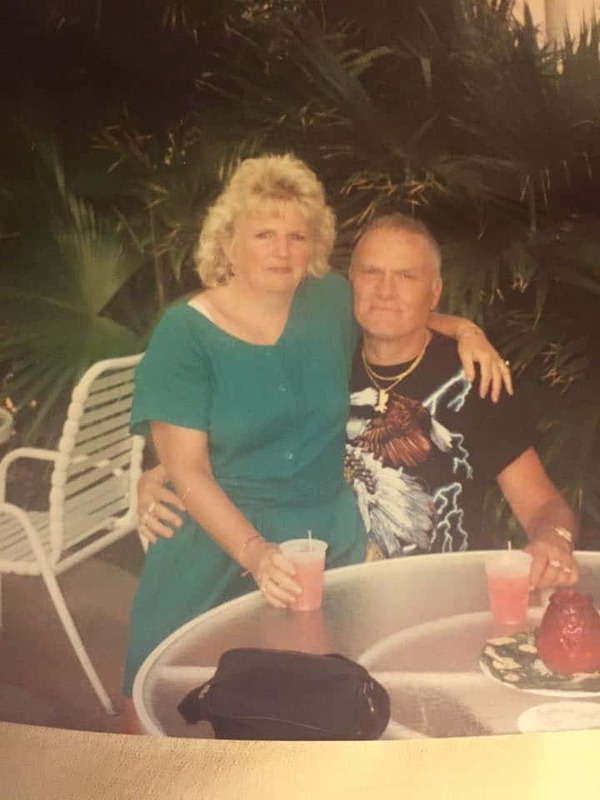 Susan was killed in the crash and her husband, Roger suffered serious injuries.